It’s hard to believe that it’s been more than a month since XXXTentacion was shot dead in Miami. Earlier this month, police found one of XXXTentacion’s killers. Though police do not yet have all of the suspects in custody, prosecutors are moving forward. They have already issued indictments. Let’s take a look at the details. One of the alleged shooters was Michael Boatright, who was arrested earlier this month. 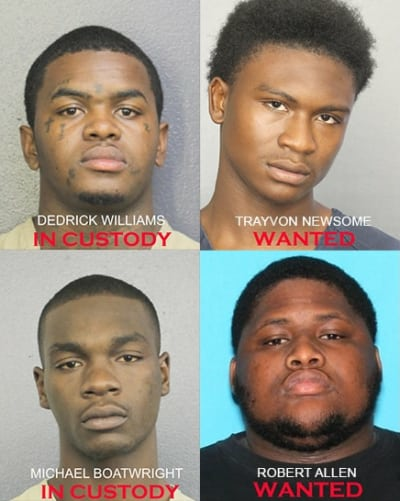 Trayvon Newsome is believed by police to have been the toher trigger man. Newsome is currently wanted by police. Two other suspects are Dedrick Williams, who is in custody, and Robert Allen, for whom police are still searching. On top of the obvious murder charge, all four men are also charged with armed robbery using a firearm. According tot he Associated Press, Dedrick Williams was spotted on surveillance cameras and identified. 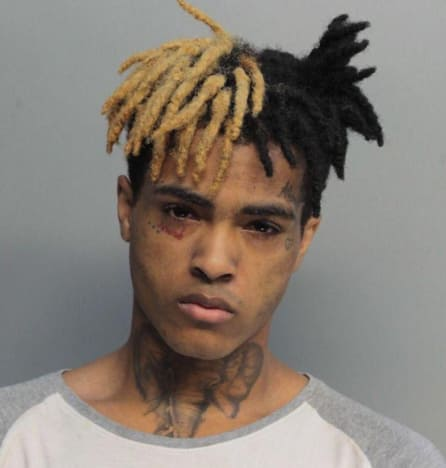 Though fearful of being labeled a snitch in prison for speaking to police, he did tell investigators that he did not know in advance that XXXTentacion would be robbed. It was apparently Boatright and Newsome who carried out the actual robbery, or so investigators have been told. Of course, felony murder rules mean that co-conspirators in crimes that result in murder are all indicted for murder, regardless of which individual did the killing. 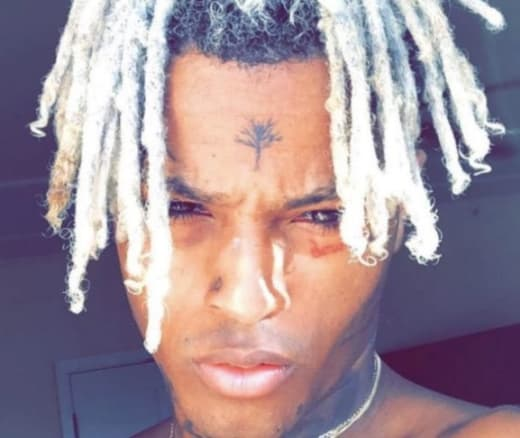 XXXTentacion had been looking at motorcycles just before he was shot to death in an apparent armed robbery. The rapper was only 20 years old, and had some very passionate young fans. He also apparently acted as something of a mentor to younger people in the business. 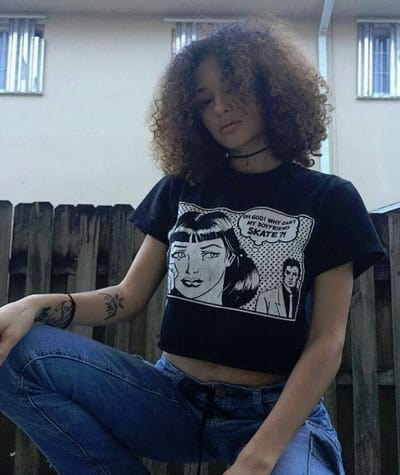 14-year-old Danielle Bregoli, who launched her record-breaking music career after insulting Dr. Phil on television, felt a very close bond to XXXTentacion. Their last conversation, just days before his death, was an argument in which she told him that she never wanted to speak with him again. Danielle will always regret her final words to him, she says. 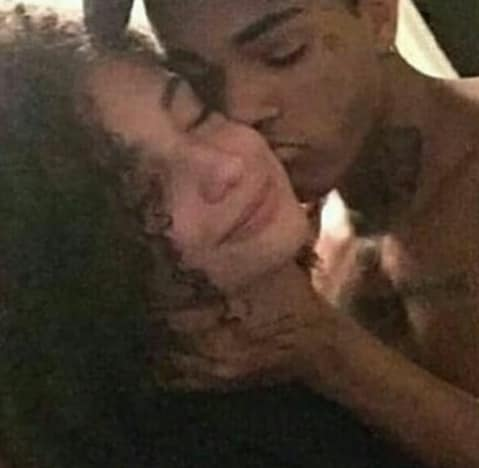 XXXTentacion was also infamous for an alleged beating of a gay man, and for being accused of horribly abusing his girlfriend Geneva Ayala to the point that she had to have reconstructive surgery on her face due to damage to her skull. The shocking descriptions of what is said to have done to her during their relationship amount to torture. Unfortunately, because of this, his ex is reviled by some of his more ardent fans. Though his abused girlfriend just wants him to rest in peace, some fans objected to her presence at a vigil for him, and kicked her out. Afterwards, they burned what she had left in his memory. XXXTentacion continues to be mourned by many of his fans. Some of them are so young that this he is the first celebrity musician whom they’ve lost. Some say that a video made shortly before the rapper’s passing predicted his own death. In fact, some sources even say that XXXTentacion talked about wanting to die young like some of the great rappers of the ’90s. 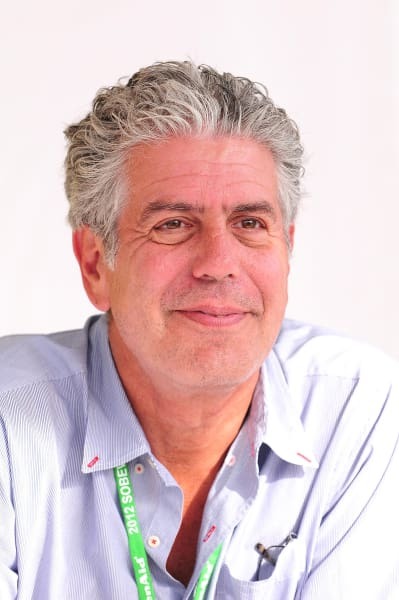 Hopefully, the people who were in his life will get a sense of closure once his murder trial draws to a close. For now, it is just beginning. Jessa Duggar Shares New Henry Wilberforce Pic: Swoon Now! Next story Meghan Markle & Prince Harry Plan US Tour: Will They Visit Her Family?